Beautiful property perfect for a small horse ranch, nursery or tree farm. Used to be a tree farm and is fully irrigated with a 10hp submersible pump in deep well and a functioning control center. All high and dry with no wetlands. Located one mile down a dirt road on Gilda Court. There is an old 2 story house on the property although it is not up to current county standards. Excellent potential! 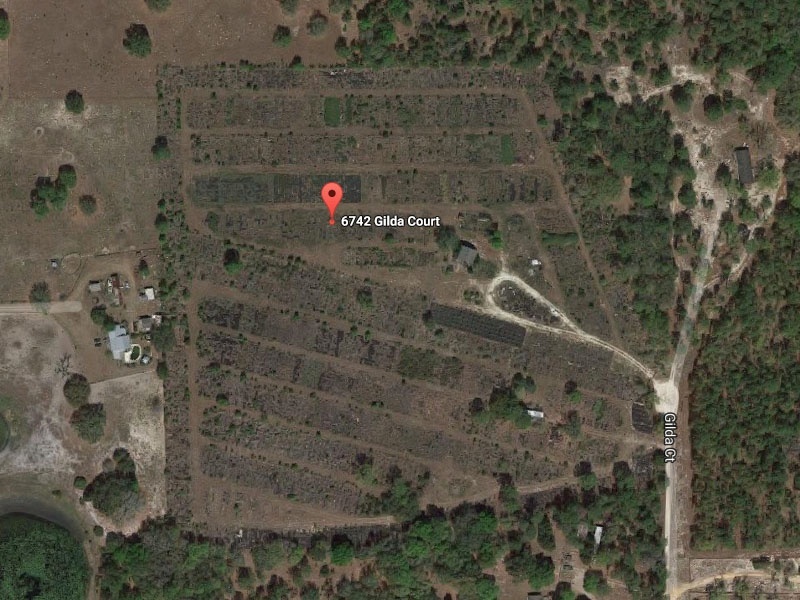 Consists of 3 parcels totaling 20.09 acres. Contact Charles McGehee at 904-545-4022.